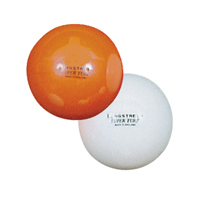 You may not give much thought to the field hockey balls you and the other athletes are smacking around. 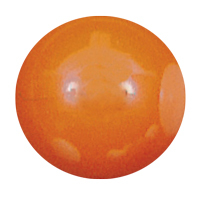 Yet that little sphere, 5.5 to 5.7 ounces of plastic and pain, is the key to a great game. What is Inside Field Hockey Balls? Cork and rubber give the ball stability and solidity, increasing resilience and providing an added quickness to the ball. Cork also prevents the thick plastic shell from spalling, or breaking off in small fragments inside. 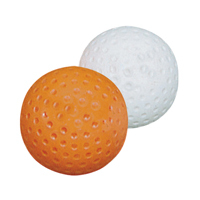 When you hear practice field hockey balls rattle, you know it is from spalling. 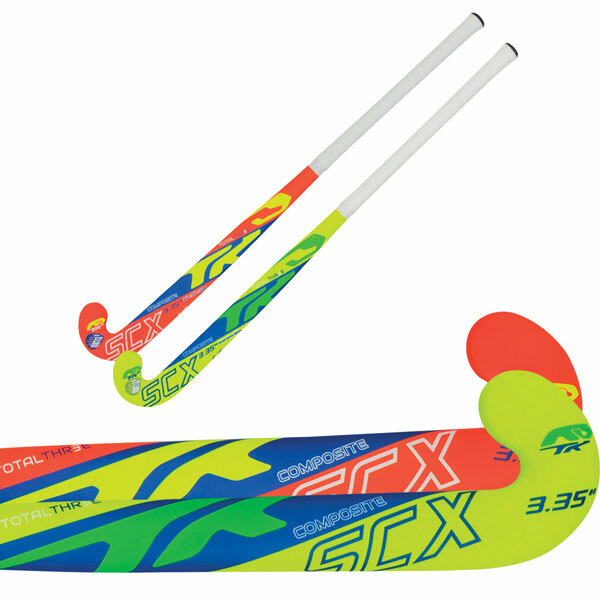 Playing conditions dictate your team’s choice of field hockey balls. 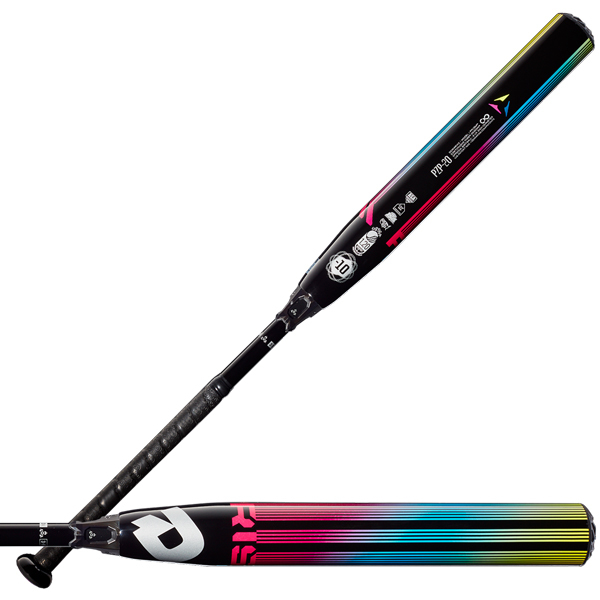 Longstreth carries the Olympic standard, Kookaburra field hockey balls, which have been used exclusively in Olympic Games since 1956. 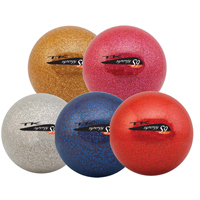 Longstreth also carries balls for artificial turf, with dimpled surfaces that give the balls added speed. This is also advantageous on wet turf (whether natural or artificial). 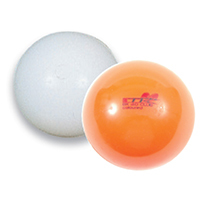 Smooth balls are ideal for indoor use. 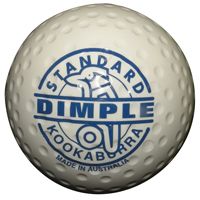 Generally, indoor balls are hollow and on the small end of the acceptable size range. 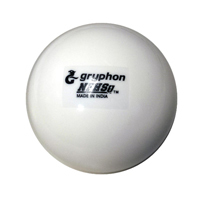 Smooth balls are also acceptable for outdoor play, as with the Gryphon NFHS-approved game ball. Not sure about playing conditions? 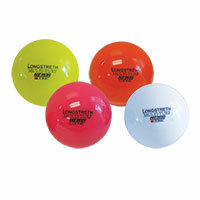 Choose Longstreth’s hollow, multi-turf balls in five brilliant colors. 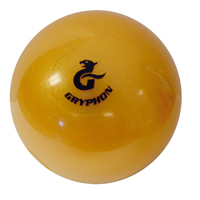 For training and practice, look to the Gryphon Minky Ball, smaller and lighter than a game ball. 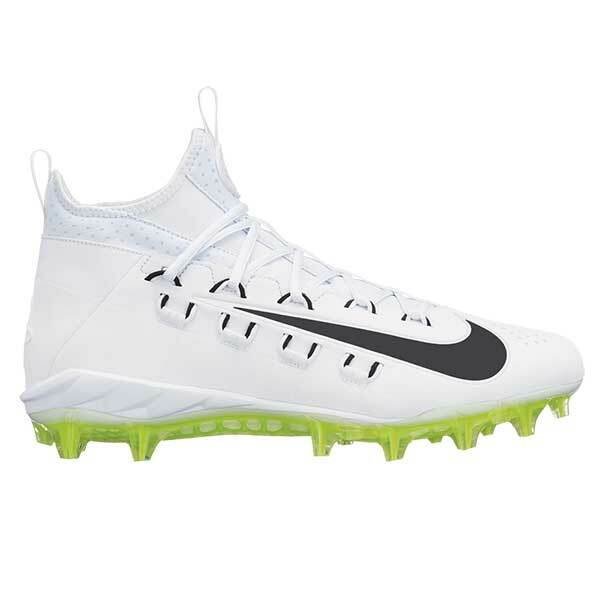 It works equally well on grass or artificial turf. 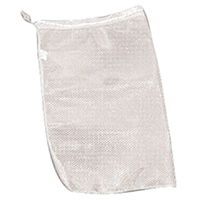 Do not overlook a way to carry around practice and game balls efficiently and suavely: ball bags keep you looking in control even carrying a dozen balls. 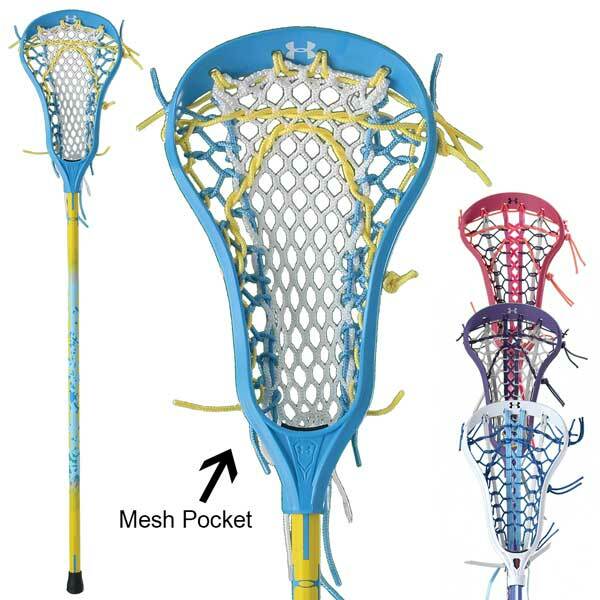 Turn to Longstreth and its solid history of helping female athletes with the right equipment for all women’s sports, from field hockey uniforms and sticks to the simple, yet elegant, field hockey balls.